Customer service is the most important aspect of our business. Regular communication, explanation of the process and follow-through. We utilize the latest technologies and market to meet your expectations. Most importantly, we listen. We make ourselves available when the time is good for you. We can supply you with reputable lender choices, inspector choices and repair services. Feel free to contact us long after your move is complete. We know our way around. 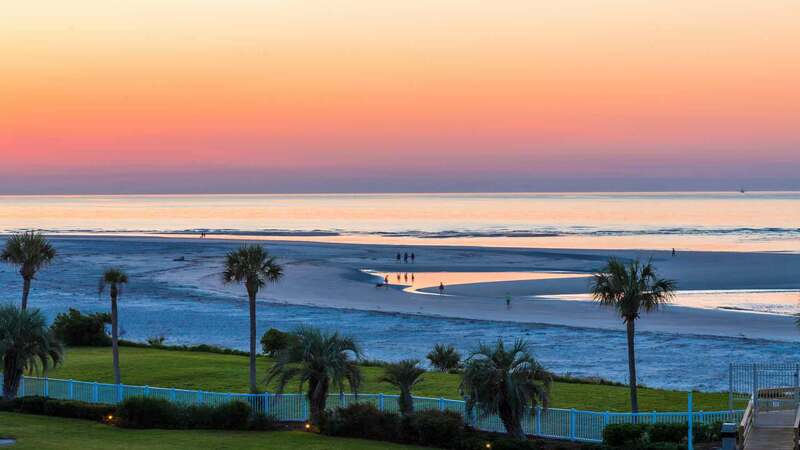 We have lived in the Golden Isles for many years….we even grew up here. Not only will we be sure to run comparable sales to make sure you are not overpaying for your home, we understand how the financing side works too. We help you give back. Shortly after you get your new keys, we will donate 25% of our commission to the nonprofit of your choice in your name. List of articles from HUD.gov that contain helpful resources for buying a home. Great article with tips for what to look for while visiting potential new homes. Great tips if you are buying a home for the first time.